University Health Services recently hired a Mandarin-speaking counselor with the aim of promoting inclusivity of international students on campus. Originally from Taiwan, Wei-Chiao Hsu moved to the United States, where she earned a Master’s degree in counseling psychology at the University of Wisconsin before receiving her Ph.D. at the University of British-Columbia, according to a report from the UHS webpage. Hsu will provide counseling in both Mandarin and English to students. Her focus will be in the areas of international transition, relationship struggles, academic and career issues, grief, loss, and mental illness. Hsu believes counseling is about enhancing connections. “I believe that counseling is a process of helping an individual to find or enhance connections with themselves, others and their surroundings,” Hsu said. Co-director of mental health services Andrea Lawson said UHS originally formed the position of a Mandarin-speaking counselor in 2015 and was excited to fill the open job with Hsu’s hiring. 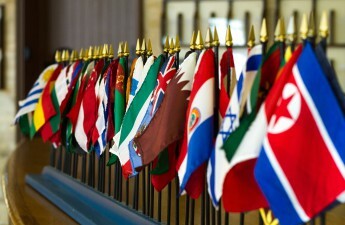 Around 12 percent of UW students come from another country, and half of those international students call China home. 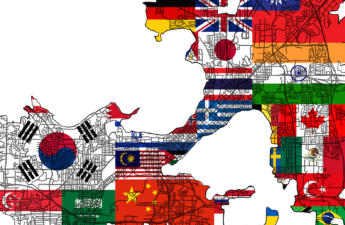 International students face a unique set of challenges when adjusting to life both in Madison and on the UW campus. Hsu said working at UHS has given her the opportunity to hone her skills and actualize her passion for cultivating a sense of connection and fulfillment in international students. UHS is always looking for ways to better serve any student whose first or preferred language is one other than English, Lawson said. 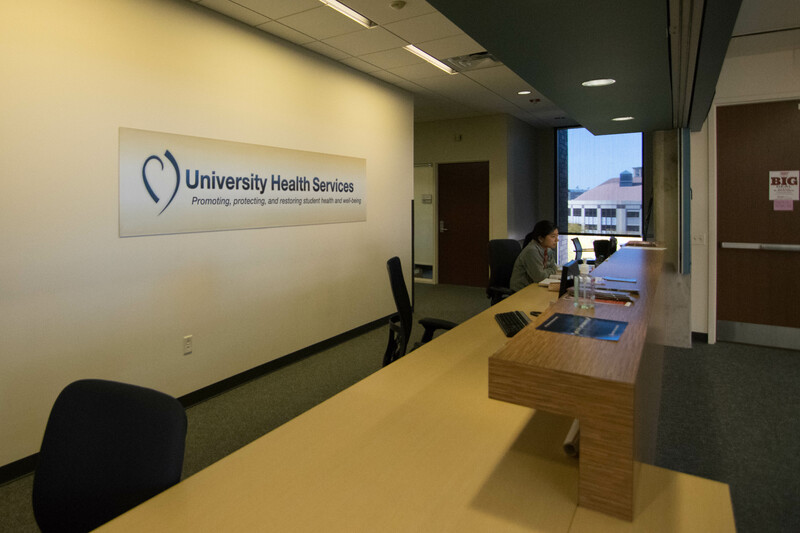 Seeking to expand that mission, UHS is currently in the process of hiring a mental health services provider who is fluent in Spanish. Students who prefer to speak in a language other than English, Spanish or Mandarin are offered interpretation through a language line. 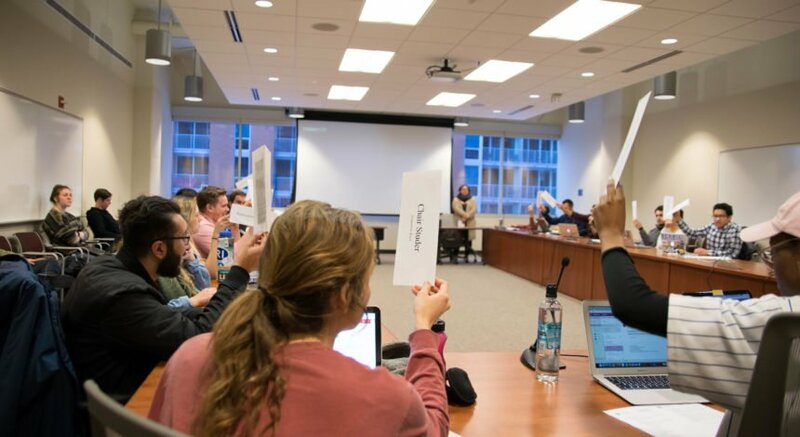 “Beyond language specific services, [UHS] hopes that students will find allies in our staff who can help them navigate transitions, find resources, and connect effectively on campus,” Lawson said.